Anyone who has booked a ticket can now save a MakeMyTrip Whatsapp number to check the details. Did you know you can check your PNR and live train statuses through WhatsApp? 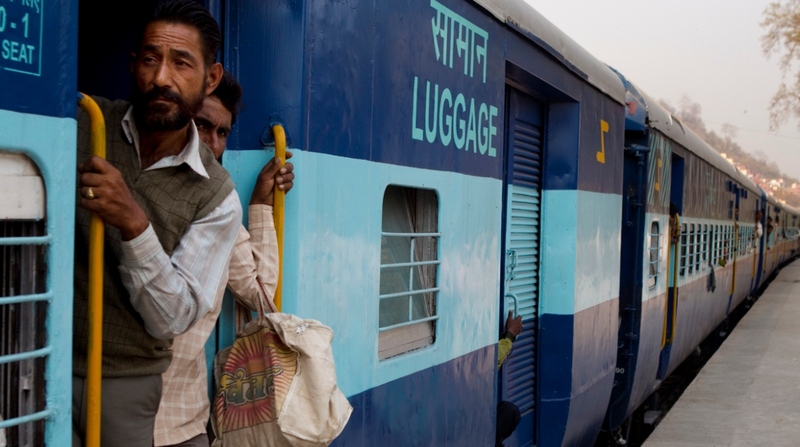 The popular messaging service, use ubiquitously by millions of smartphone users in India, joined hands with travel services platform MakeMyTrip to provide instant notification on PNR as well as live train statuses to all customers of the Indian Railways. Anyone who has booked a ticket can now save a MakeMyTrip Whatsapp number to check the details. In this way, the customer neither has no need to go online or use the lengthier processes of some apps to access the information. 2. Type ‘PNR’ followed by the PNR number and send it to the number above. 3. You will receive your PNR status as a reply to your message which will have all information including details you require, departure station and destination, train number, charting status, etc. 1. To access information on live train status, just type the train number and send it across on the same number. 2. You will receive all the details of the train including starting time or arrival time as the case may be. All services are free of cost. When a request is made through number on WhatsApp, MakeMyTrip accesses the IRCTC server for the information and returns the required result in a matter of seconds. Further, the WhatsApp service can be used to check information on PNR or Live train status for any ticket holder, which means that anyone without internet connectivity can ask someone else to check the details via the other person’s WhatsApp account.